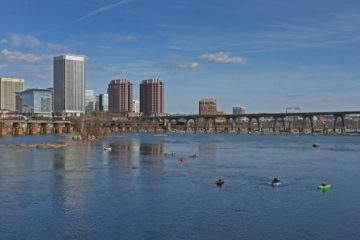 By now you’ve probably heard the rumor that Deschutes Brewery is scoping out Asheville as the future home of their new East Coast distribution hub. Asheville is one of a number of sites Deschutes is looking at, but all of the sites listed in the original Citizen Times article are here in the Southern Appalachians. Which means another kickass brewery is probably coming to town. By my latest tally, that means that roughly, well, a lot of the West’s most lauded craft breweries are now setting up shop here in our humble mountains. Oskar Blues and Sierra Nevada are already here, New Belgium is building out their massive brewery, Green Flash and Stone are moving to Virginia…and now Deschutes is looking for real estate. But I’m a glass half full kind of guy, so I’m not going to think about that. Instead, I’m going to think about all the great beer that’s going to be produced here in our hills and readily available in local markets. 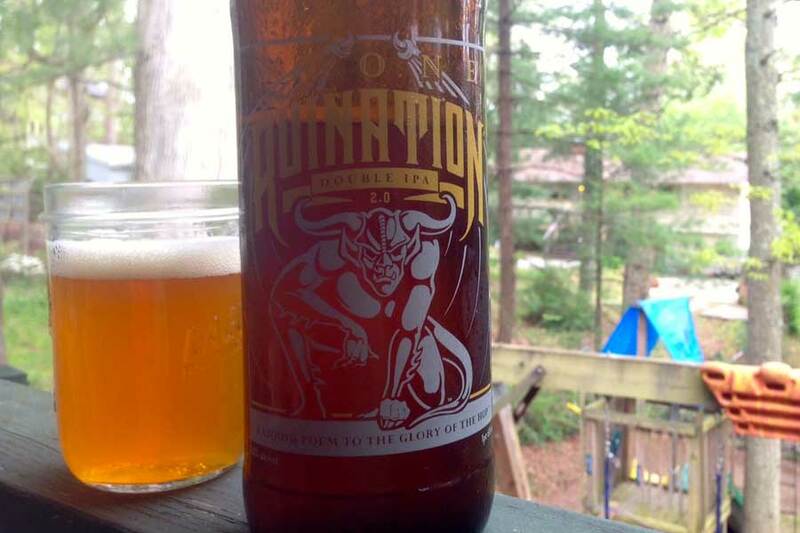 Beer like this: Stone Brewing Co.’s Ruination Double IPA. If you’re not a fan of the IPA, then just move on. Don’t bother reading anymore, because this is a beast of an IPA. Pop the cap and you can smell the hops from across the room. Dank and fruity and earthy. You might expect Ruination to be a bitter bomb like the IPAs of the past that were so caught up with tipping the IBU scale, that most other aspects of the beer were sacrificed at the Altar of the Hop. But the beauty of big IPAs these days, is that they’re not just bitter bombs. Thanks to new hop strains and more refined brewing practices, we can now have a monstrous IPA like Ruination that’s sweet and tangy as well as hoppy. Think of it like a seven layer dip. Individually, each layer is pretty good. Put them all together, and those layers make a party.